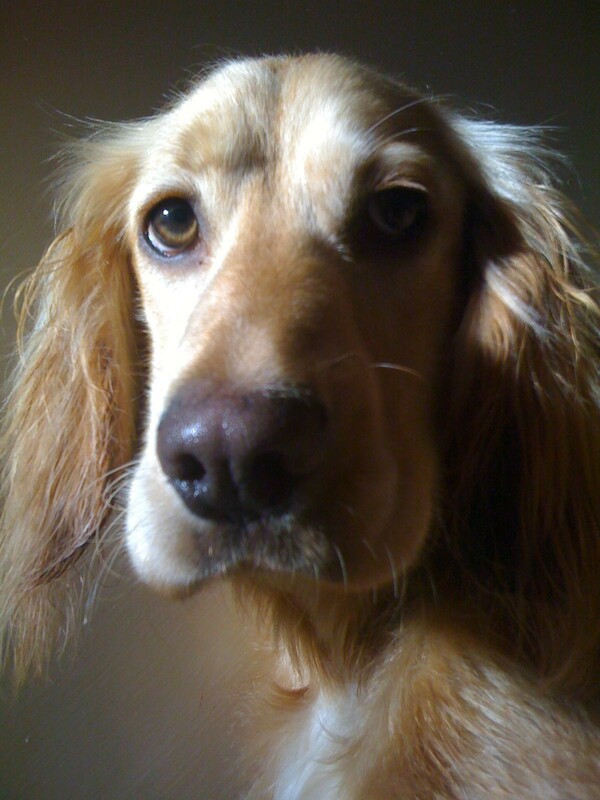 Sometimes even dogs want to jam some boogie boogie piano. 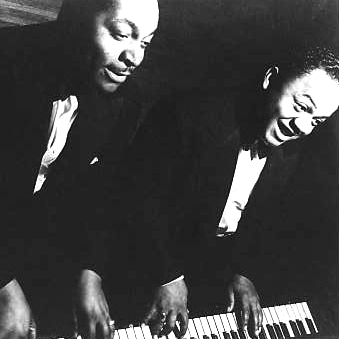 Here’s my rendition of the jazz standard “The Nearness of You” by Hoagy Carmichael, recorded 17th January 2012 at ‘the lunchtime solo piano session’ at Silantro in St Annes, Lancs. Here’s a solo piano improvisation recorded at Barton Grange, Preston featuring two of my favourite songs, “All Apologies” by Nirvana and “Blackbird” by The Beatles. I recorded the video on my phone so the quality isn’t too great but at least you get a keyboard-eye view of things!. Hope you enjoy the video, please feel free to share and add a comment below. The winner of the Facebook poll for my friends favourite Christmas song, Happy Christmas everyone, let me know if there’s any other songs I can ruin for you! The iPad is an awesome piece of technology. 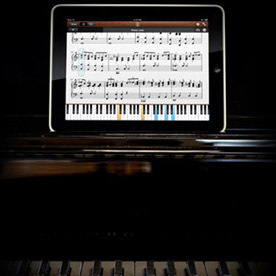 If you’re a musician and want more from your iPad then here are my top 3 iPad apps. Please note that these apps will work on your iPhone too but may be in a more limited capacity. 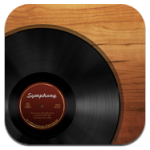 Symphony Pro is a score writing program and is one of my most used iPad applications. 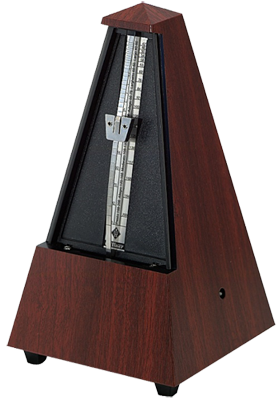 Writing scores is just a case of inserting notes onto the staves which you can easily edit and using the playback tool instantly hear your results. I’ve tried the iPhone app for a while but found the interface too small and frustrating, thankfully the iPad version is a huge improvement. Although it’s more expensive than your average app, I think it’s well worth the price – just remember to keep saving your work! iRealbook has saved my life on many a gig especially on my iPhone. Imagine the senario when a singer wants to do a song you don’t know and sing it in an awkward key too, that’s where iRealbook comes in. Once you’ve installed the app and downloaded the 2000+ songs from the forums you’re ready to go. 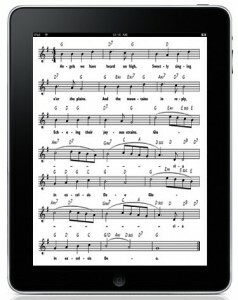 Simply search for the song, hit transpose and there you have the chord chart on your iPad/iPhone. You can add your own charts and email them directly from the app too as PDFs or in the app’s file format – ready to share with other users. forScore keeps all my sheet music in order and at my fingertips too. For me it’s a better and easier version of iBooks for keeping PDFs together. 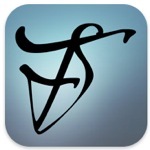 Using dropbox I can upload my PDFs of sheet music to my dropbox cloud and open them in the forScore app. Once there you can edit the metadata for each PDF (add composer’s name, etc.) you can then search for any piece you have in your collection in an instant. There’s also Apple’s Garageband which of course is highly recommended and great fun for kids too however, the 3 apps I’ve covered here I feel are more useful day to day for the working musician.